This antiqued gold classic gives real pop to an image, particularly when hung against a dark wall. 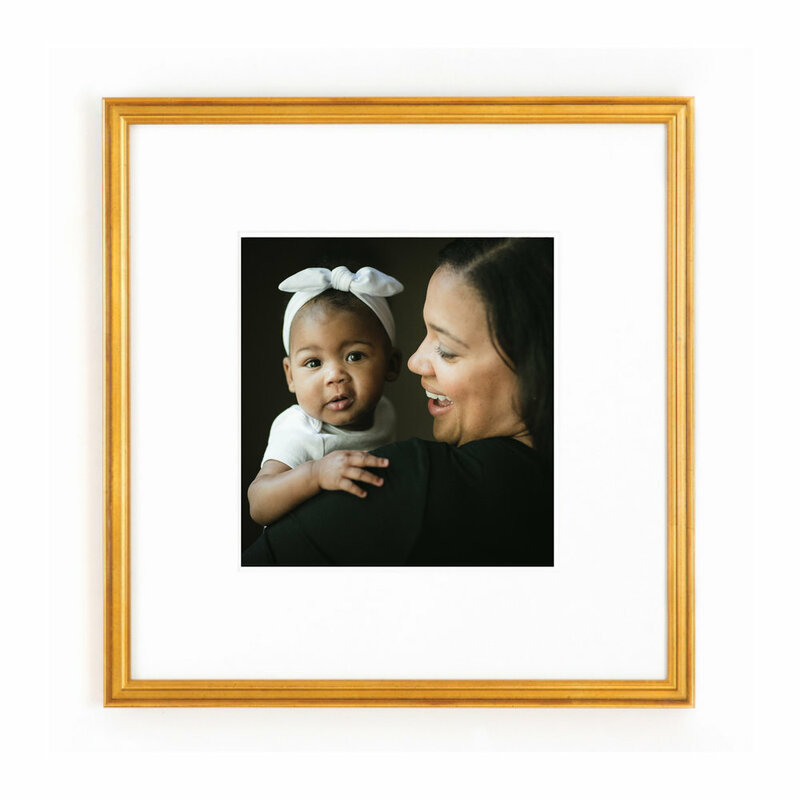 You really can't go wrong with a classic black gallery frame. This clean warm wood frame can read as rustic or mid-century. You'll love it paired with walnut and teak. This modern black frame looks great with everything, and its slim lines makes it perfect for small pieces. 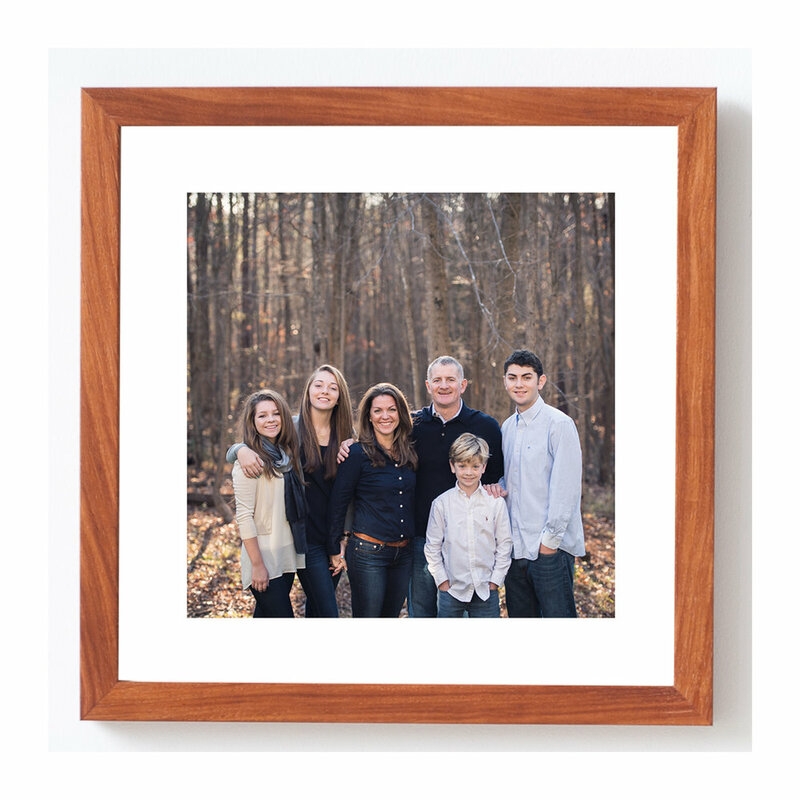 This natural wood gallery frame may seem understated, but its deep profile really makes photos pop. This warm champagne/silver frame is so versatile, complementing color and black and white images equally well.